Add an effortless splash of edge to your look with the versatile BELSTAFF™ Fieldmaster Jacket. Traditional trailmaster jacket with the perfect fusion of style and sport. Two chest pockets and two hand pockets with flap snap button closure. 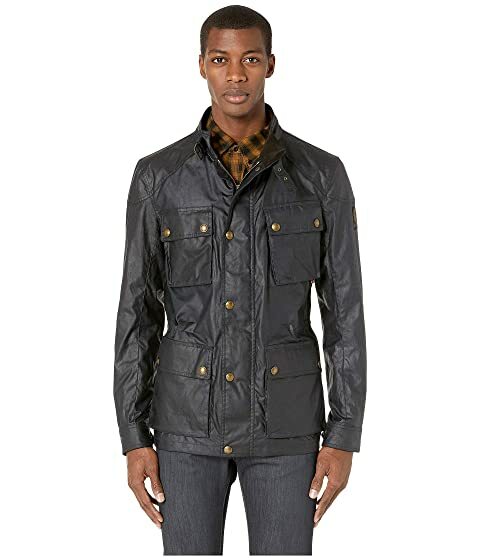 We can't currently find any similar items for the Fieldmaster Jacket by BELSTAFF. Sorry!